There is nothing like it. Swimming, watermelon, gardens, camping, and warm days all spell summer living. But there is another type of summer living that is a deeper and more joyful experience than June through July. It is life in the Son. No describes this reality more profoundly and beautifully than the Apostle Paul in his letter to the Ephesian church. 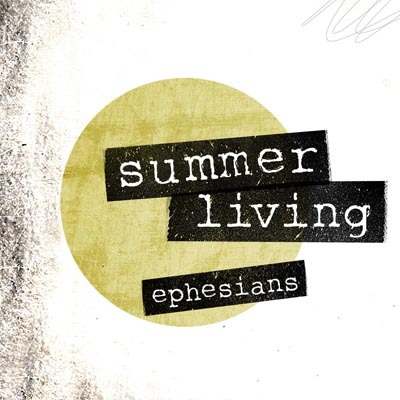 Join us this summer at New Life as we entering into Summer Living: Paul’s Letter to the Ephesians. See you this Sunday at 10:30 am.